If you want to start planning your perfect day at one of the best wedding reception venues in Essex County, contact us today! 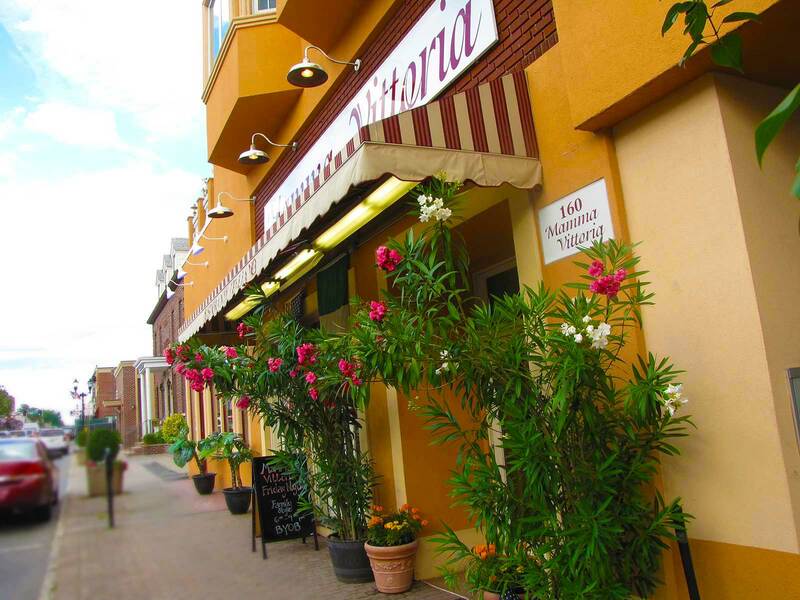 Mamma Vittoria combines amazing food with a truly special staff and comfortable event rooms all in one of the most popular wedding reception venues Essex County has to offer. The management and staff at our incredible Essex County wedding reception venues is just waiting to craft the perfect day for you and your guests at a budget you can afford. Call today!